Welcome to the Prayer Coach Blog! Welcome to the Prayer Coach blog! We are excited to introduce ourselves to the prayer community. Prayer is a wonderful blessing that is often underutilized. Author Philip Yancey introduces his book on prayer with some statistics he found in his research. A simplistic summary is that everybody sees the importance of prayer and most pray. At the same time, just about everyone is not happy with their personal level of prayer. That is why the blog started was founded. 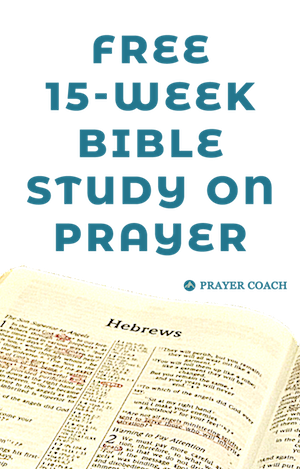 Prayer Coach seeks to connect Christians with their desire to pray and make it a reality. “[Yancey] interviewed ordinary people about prayer. 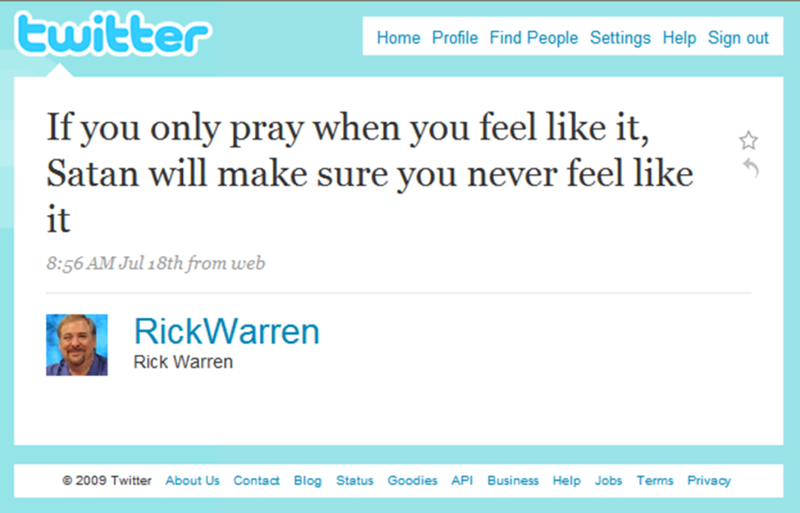 Typically, the results went like this: Is prayer important to you? Oh, yes. How often do you pray? Every day. Approximately how long? Five minutes — well, maybe seven. Do you find prayer satisfying? Not really. Do you sense the presence of God when you pray? Occasionally, not often. Many of those I talked to experienced prayer more as a burden than as a pleasure. They regarded it as important, even paramount, and felt guilty about their failure, blaming themselves.” – page 14, Prayer: Does It Make a Difference? We will provide insights we have found from our own personal journey with prayer. We invite you to join us either by subscribing to the blog in a reader or through email.